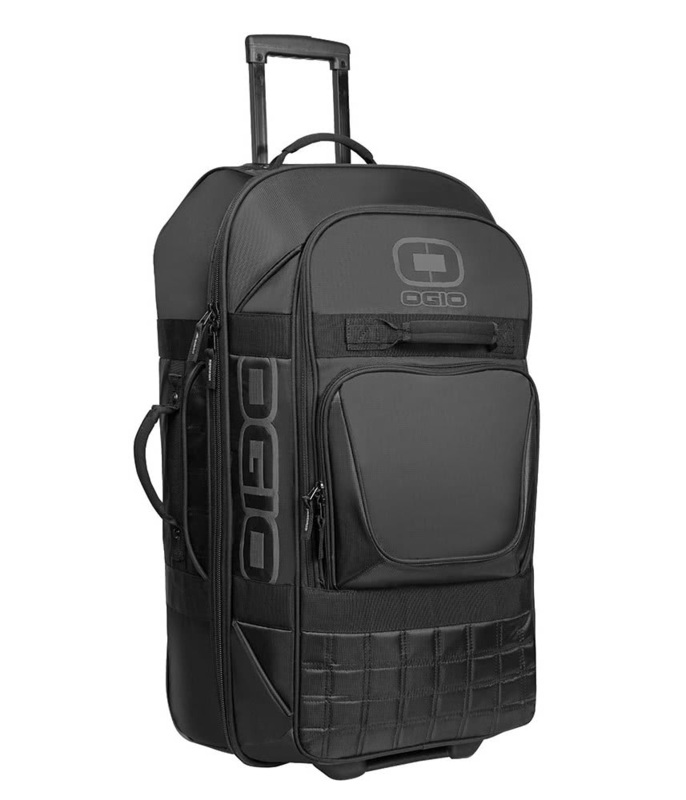 The Ogio Terminal Travel Bag has been designed to provide maximum storage and organisation for a cabin style bag. 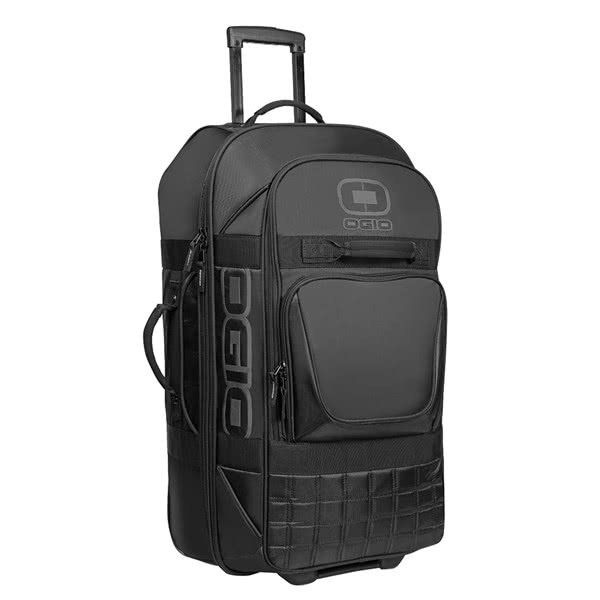 Ogio have used a wide mouth main compartment design allows for easy loading and unloading. A combination of traditional storage and a zippered mesh pocket delivers excellent organisation. An oversized external pocket provides that extra little bit of storage that often comes in super handy when heading away somewhere nice. The telescopic handle and in-line skate wheels provide the kind of hassle-free, comfortable travel that we all want when we are squeezing through airports. 600D poly, 1680D poly, 840D poly swivel dobby"